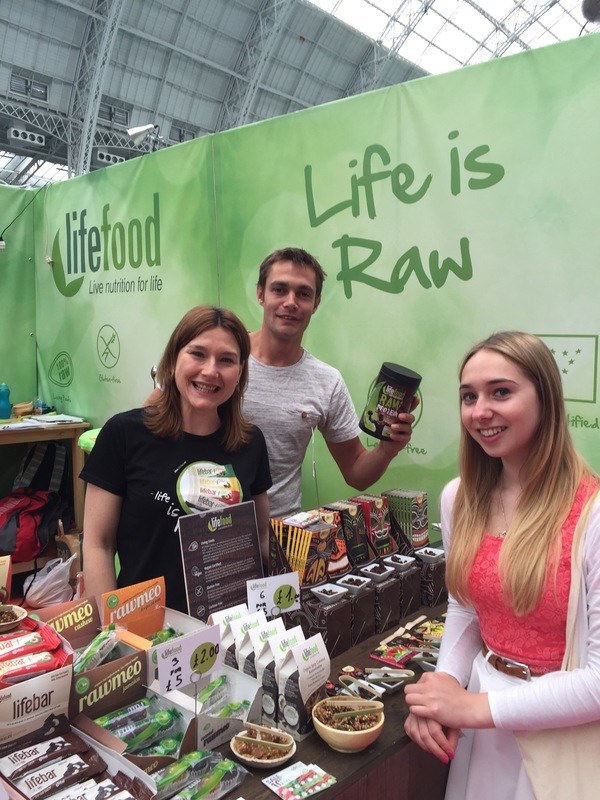 – CACAO SPIRULINA RAW PROTEIN POWDER: The most delicious blend of superfoods which is simply so easy to pour into a blender with some fruit or just in a glass with some water! Absolutely loved the strong cacao taste but it’s not so decadent as it’s counterbalanced by the spirulina to give it a nutritious kick and satisfyingly wholesome feeling. 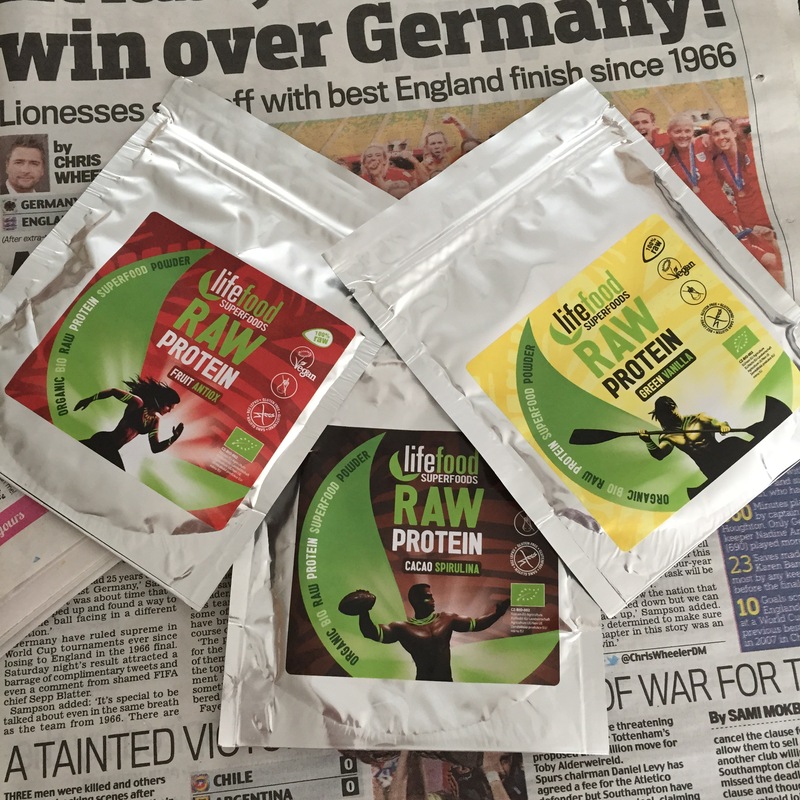 The combination of hemp protein powder with the superfoods makes it the perfect post-workout refreshment or drink in the morning as protein helps to kickstart the body’s metabolism! I could really enjoy every single ingredient as when slurping/ spooning, each mouthful provides a different tasting experience: cacao, banana, spirulina or lucuma to constitute a rollercoaster of flavours for your tastebuds 🙂 Check out the amazing health benefits here. 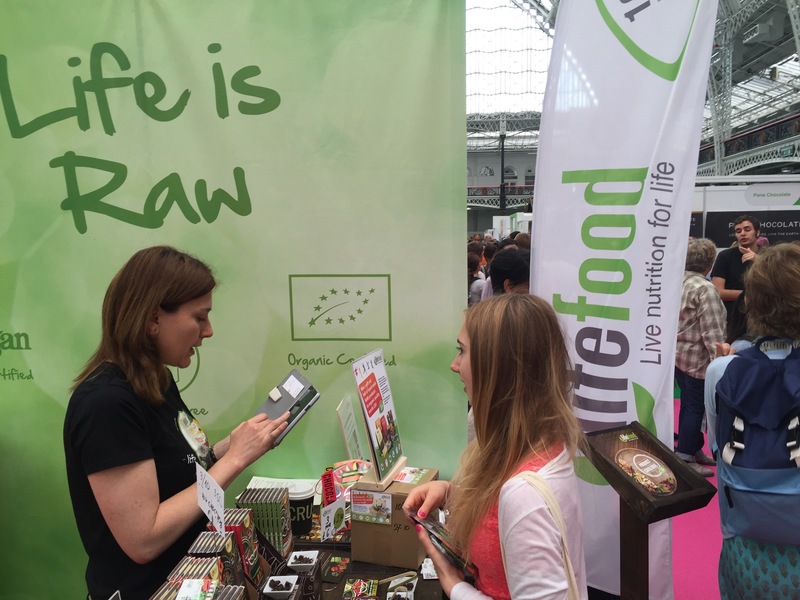 – BERRY SUPERFOOD LIFEBAR: Gorgeously fruity bar with the balancing potency of maca, nutritional qualities of baobab powder and antioxidant power of cranberries. 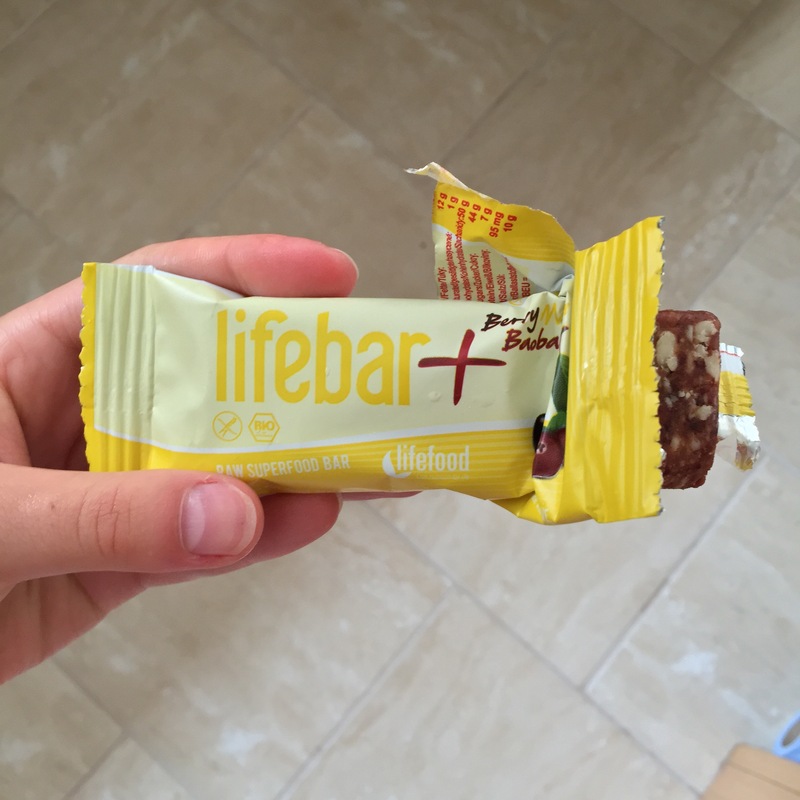 I simply loved the chewy fruit pieces in this Lifebar as it provided a different texture to the nuts and seeds. The combination is truly sensational and curbs hunger pangs in a healthy plus tasty way! 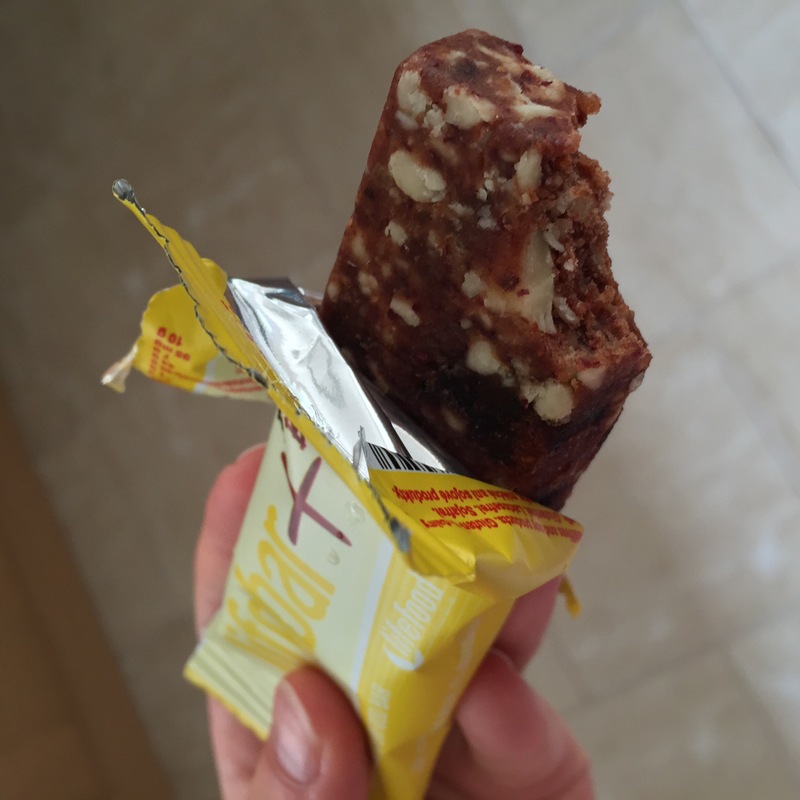 It also has a pinch of crystal pink Himalayan salt for an amazing combination which truly gives fantastic result in terms of energy boosting as well as presenting the Lifebar with a unique, flavoursome taste. – TROPICAL MIX RAWMEO: These yummy confectionary balls are the perfect way to satisfy your sweet-tooth. It’s made from pure dried fruits, nuts and seeds but without any added sugar so is simply the best choice for a delicious alternative to unhealthy sweets/ junk food! Each truffle was a different flavour: pineapple and mango, cacao nibs and orange zest & almond and pineapple so all had their own unique, sensational flavour!! 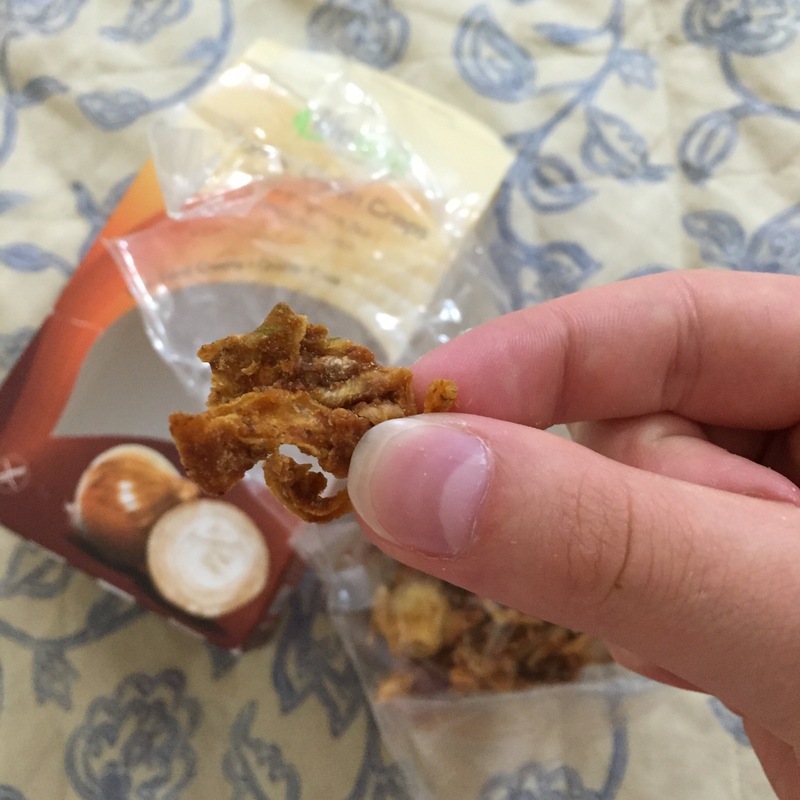 – CRISPY ONION RINGS: At first, I was slightly sceptical about trying the crispy onion rings since it’s an unusual product – but as the saying goes, never judge a book by its cover as I was pleasantly surprised to find how much I enjoyed them! So fear not, you will simply love this LifeFood product and is simply the perfect healthy replacement to ‘normal’ crisps as they’ve got a similar texture (but these are slightly tougher to chew and less crunchy) and are slightly salty as there is sprinkling of pink Himalayan salt on the onion rings. 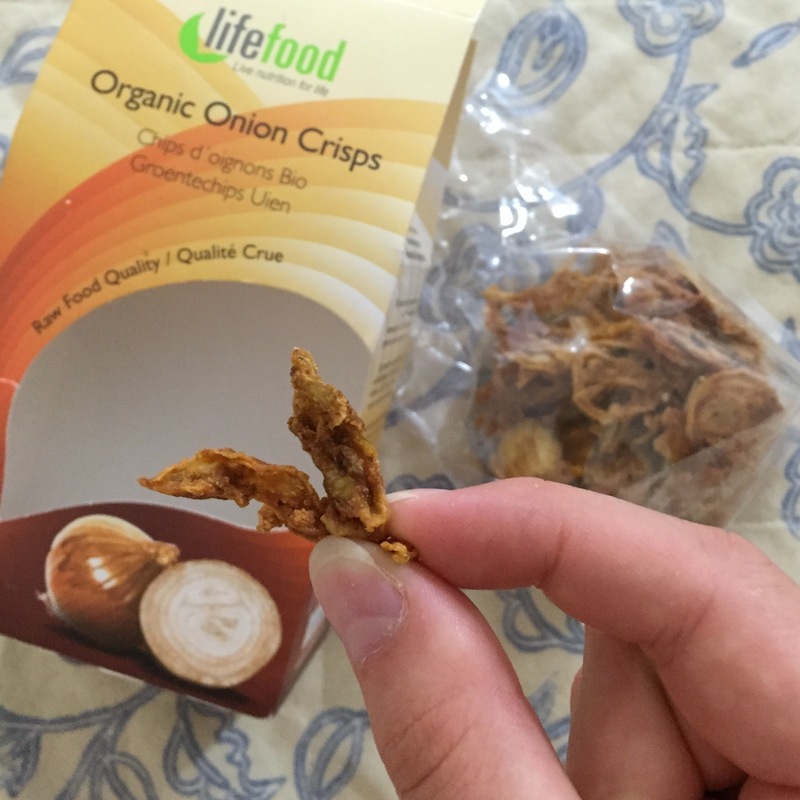 The difference in tasting experience from these LifeFood crisps and regular crisps is that the onion rings are dehydrated so when placed in your mouth, the saliva supplies moisture to the crisps so that the crisps become softer and chewier.